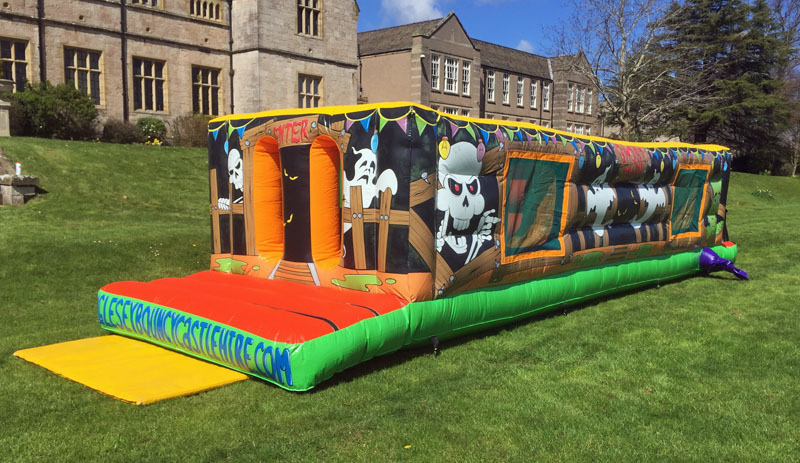 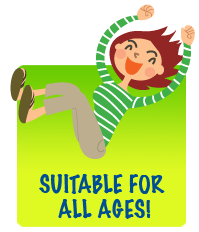 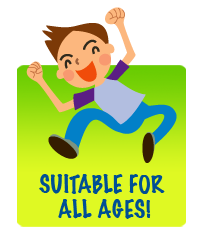 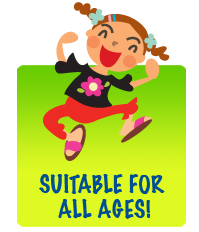 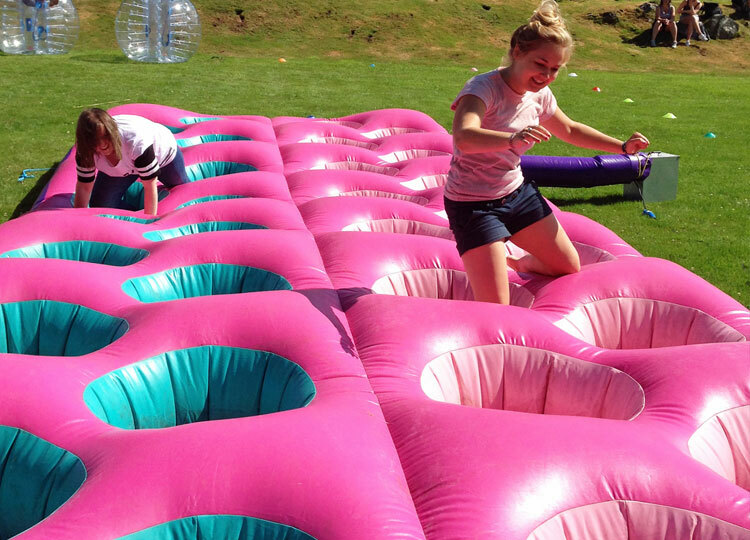 With one of the largest selection of inflatable games available, Anglesey Bouncy Castle Hire can provide all the fun you’ll ever need. 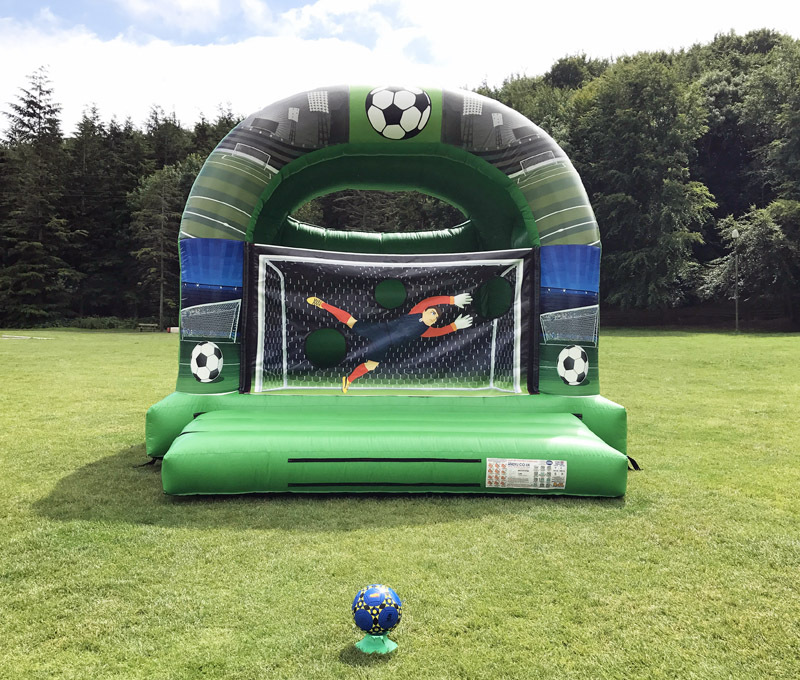 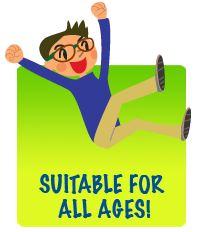 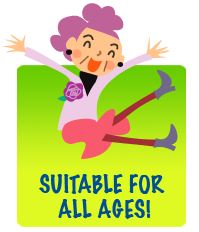 From the smallest birthday party to the largest fun day, festival or event we guarantee our games will deliver maximum laughs for both participants and spectators alike. 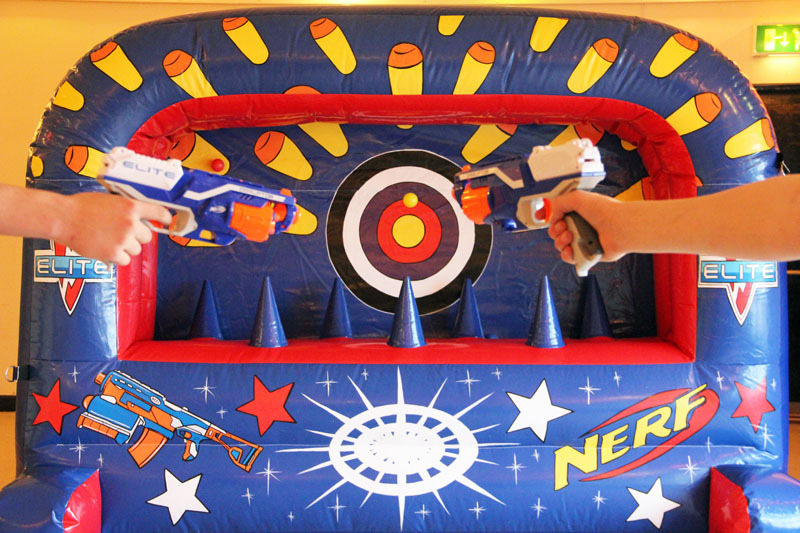 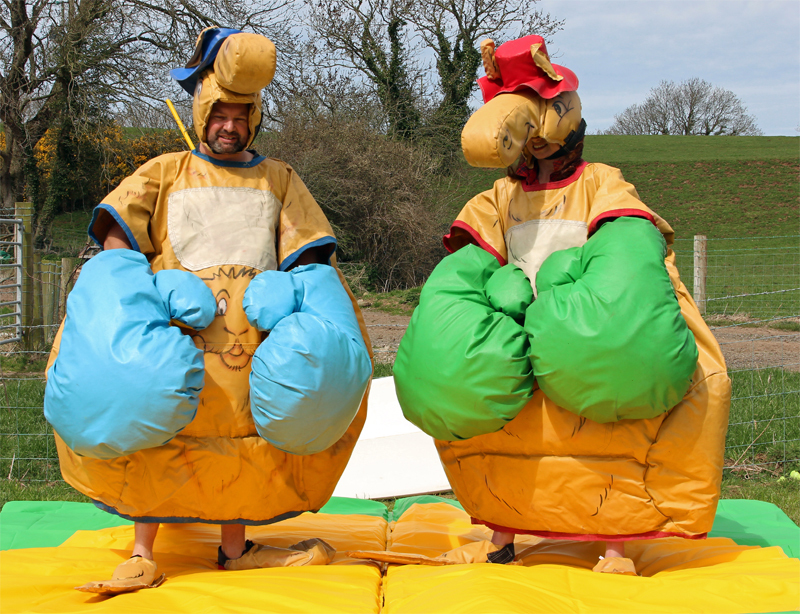 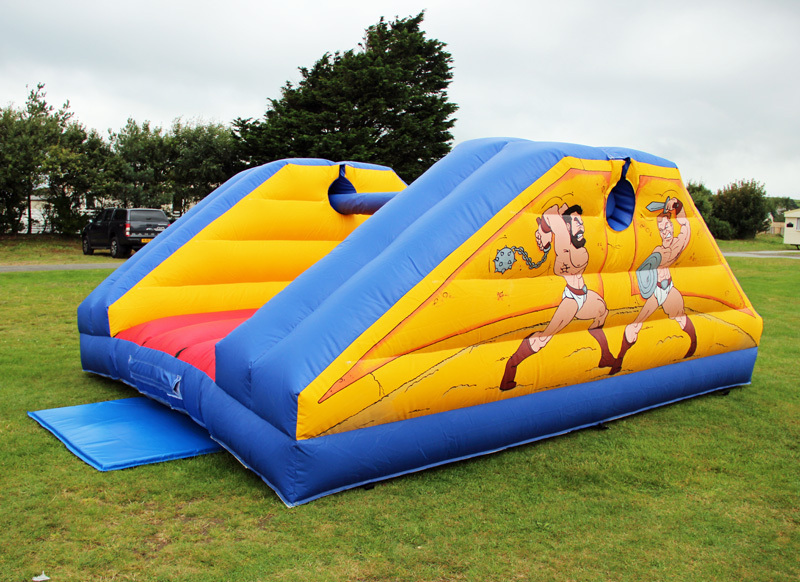 Please note: All inflatable games are available with an operator if required – please contact us for details. 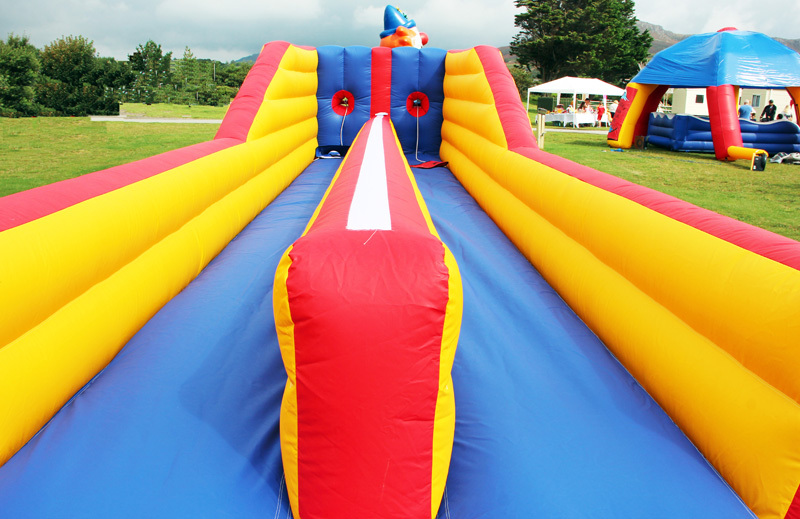 Delivery charge may apply to certain areas, inc. Caernarfon, Llandudno, Conwy, Deganwy, Rhyl, Prestatyn, Pwllhelli.